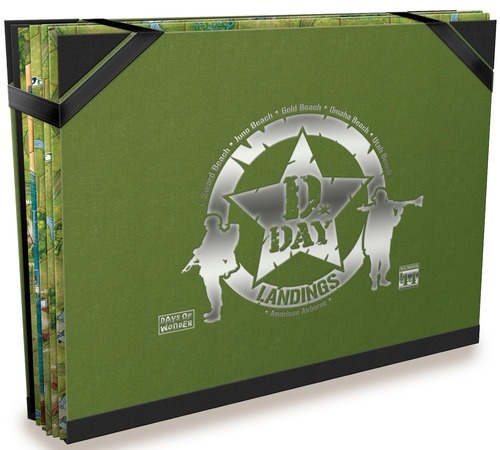 Days of Wonder released Memoir ’44 nearly 10 years ago–on the 60th anniversary of the D-Day invasion of WWII. 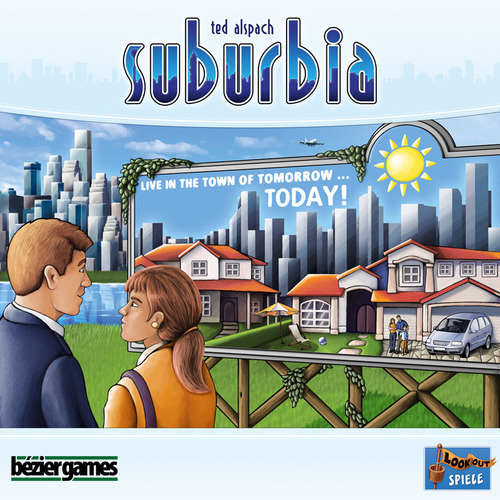 On their 10th anniversary, and the 70th anniversary of D-Day, they’re releasing a new expansion for their hit game. 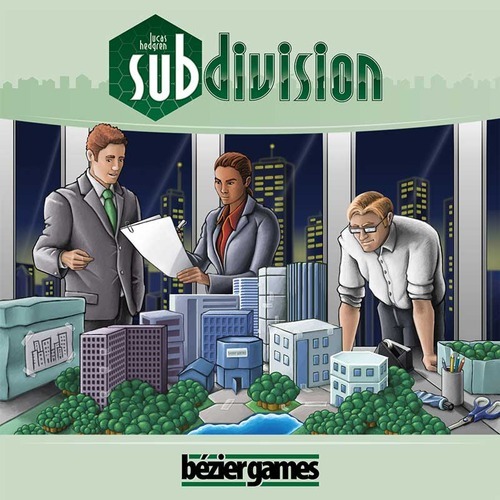 Hot on the heels of recent hits such as Suburbia, Inc. and One Night Ultimate Werewolf, Bezier Games has announced two upcoming games to add to their lineup. IOS Board Games–One Free and One on Sale! It’s Friday! 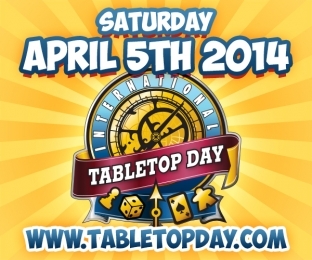 What a great time to download some iOS -iPad only- board games for free and on sale! 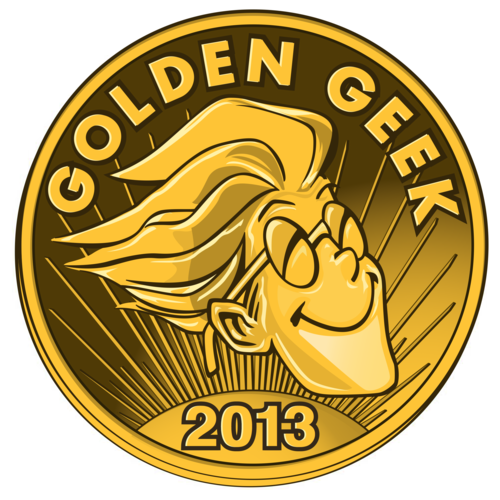 What Are Your Thoughts on the Golden Geek Awards? Last Thursday over on the Geek they announced the winners of their annual awards: the Golden Geeks. So we thought this week we would share the list of winners, give a hardy congratulations, and see what everyone else thought about the list of winners: Were there any surprises? snubs? head-scratchers? Let’s take a look! Should Established Publishers be Crowd-Funding Their Games? A few weeks ago we told you that Hans im Gluck is preparing to crowd fund the latest edition of Saint Petersburg. Firestone and I (Jeremiah) have recently had some discussions about whether or not it’s right, or a misuse of the crowd funding tools, for well-established publishers to bring new titles–or special edition/big box versions of classic titles–into the marketplace via crowd-funding sites such as Kickstarter. 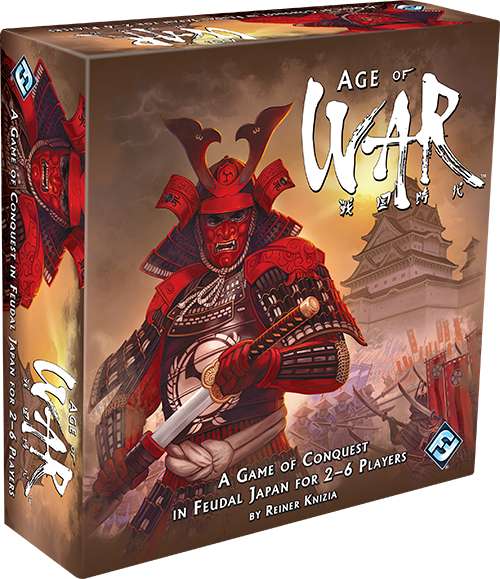 Okay, Knizia’s been working on some things–mostly iOS implementations of his games. But he used to come out with games all the time. And he’s designed some absolute classics. So it’s super exciting to hear about a new game from the Doctor!